Feb-ibig is definitely now in the air! 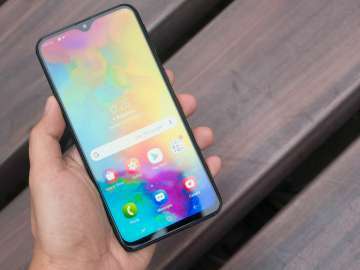 Whether you’re going to spend it with your partner, family, friends, or just with yourself, having a smartphone with you is one way to enhance your Valentine’s Day celebration this year! 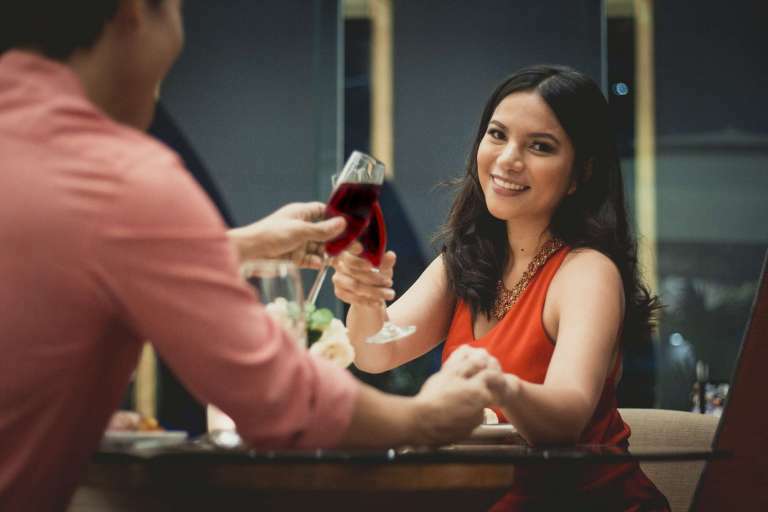 No matter your status in love, here are 8 creative ideas to spice things up this February! Whatever you decide to do, don’t forget to store these precious memories on your mobile phone. Capture the moment with your loved one and share it with your friends – all on your smartphone! 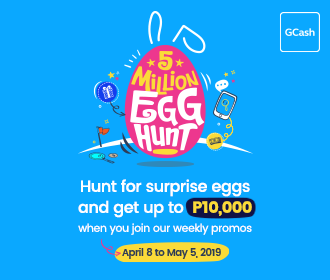 There are many things you can give your loved one – chocolates, stuffed toys, and flowers are the norm. If you really want to up your game, you could consider giving a smartphone. 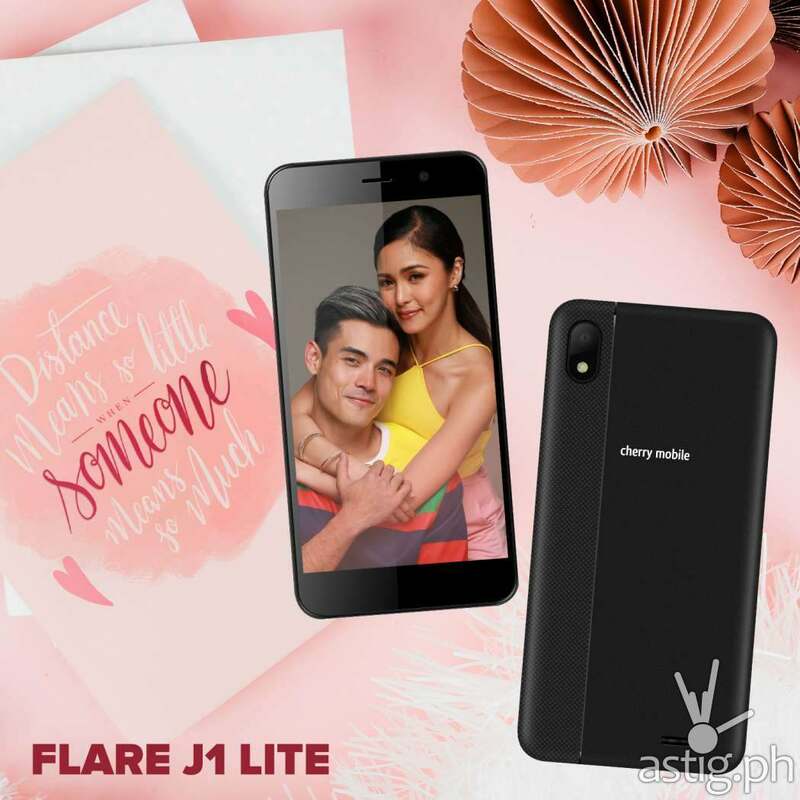 It doesn’t have to hurt the wallet, either: for instance, the Cherry Mobile Flare J1 Lite and the Cherry Mobile Flare S7 Lite are both Android Go smartphones under 3,500 PHP. 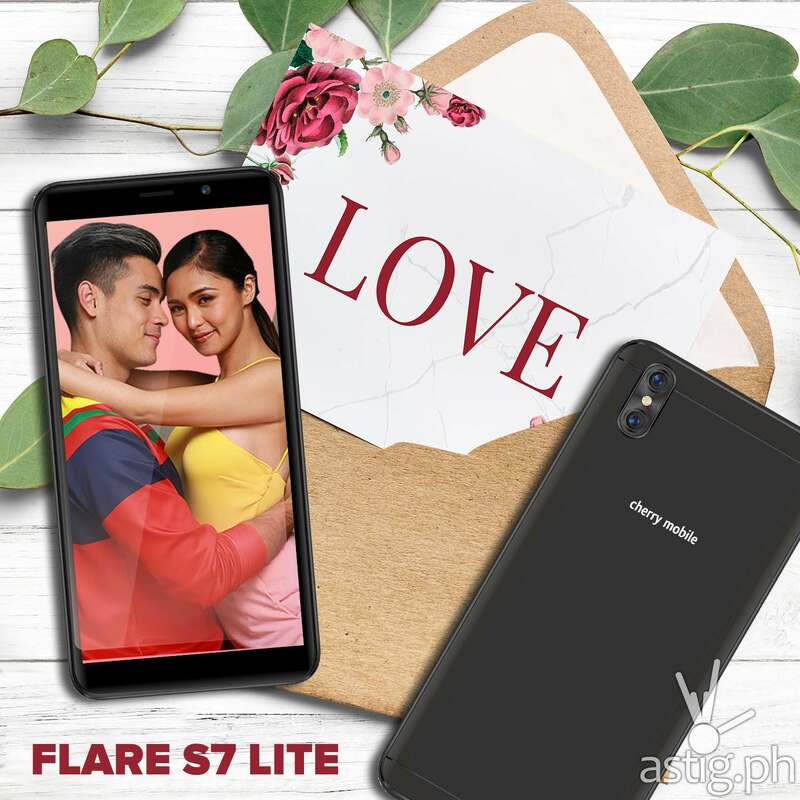 Capture the moment with Cherry Mobile Flare S7 Lite’s 5MP front camera and a 8MP + 2MP rear camera, or the Cherry Mobile J1 Lite’s 8MP rear and 2MP front shooters. Available in different colors, the Cherry Mobile Flare J1 Lite is priced at 3,299 PHP while the Cherry Mobile Flare S7 Lite has a retail price of 2,599 PHP. They are available in Cherry Mobile concept stores nationwide. Whatever your preferred Valentine date, plan it best using your trusted mobile phone companion!